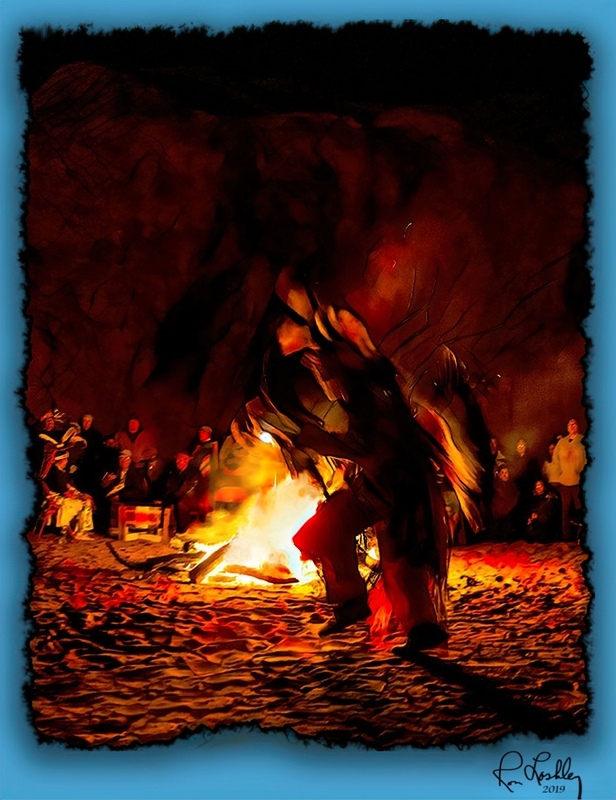 A native American dance on a cold night in Gallup. Enhanced in Studio. Great work! I like the “feel” of this image. oooooooooooooooooooooo - that’s nicely done! Thanks Rob, Ken Don,Terry and Bob. With just the firelight it was difficult to get a good shot but a little motion blur actually enhances it.